Litha Primary is one of 16 schools part of the WCED (Western Cape Education Department) Model Schools Project. Each learner, from grade 1 to grade 7 has access to a mobile tablet. They use miEbooks to access their relevant e-books and teachers create folders for various subjects to enhance learner’s classroom experience. The school is unique in the sense that learners in this community cannot afford their own devices. Devices were provided to the school by the WCED and stays at school in a secure, lockable area. The WCED also supplied access to a central server, a robust Wi-Fi infrastructure and access to the Internet. Teachers enjoy using e-books in their language of choice (where made available by Publishers). Often, with online solutions, you are restricted in terms of language. For Litha Primary, it was important to be able to teach in their local language, namely Xhosa. Teachers even create assessments in the learner’s native language. Learners at Litha Primary now has access to the best technology has to offer. Litha Primary School is situated in Gugulethu in the Western Cape. They are a no-fee school and were selected by the WCED as one of their Model Schools for ICT roll-out and integration. 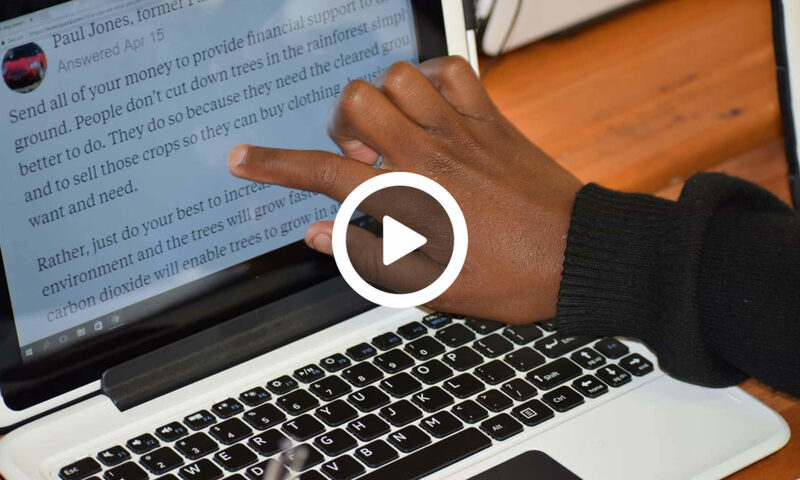 They have enthusiastically embraced e-learning and have shown that they are a school of excellence, in a township.